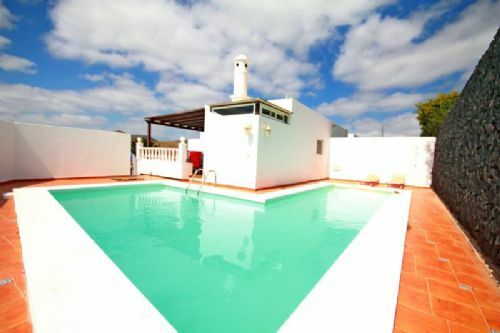 3 bedroom villa with sea and mountain views and private pool in the tranquil village of Conil for sale. 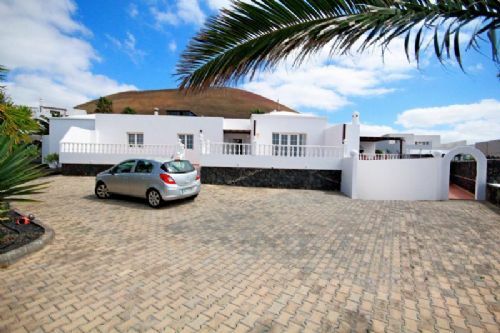 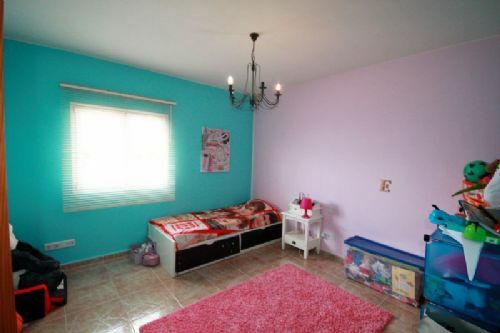 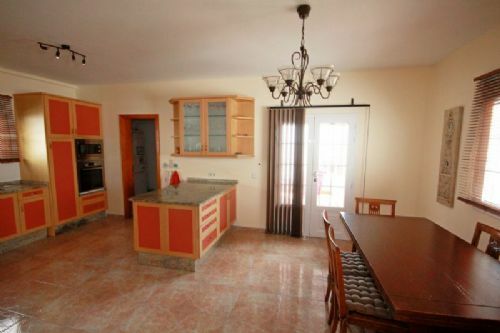 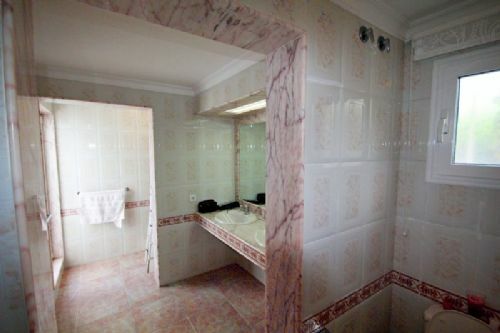 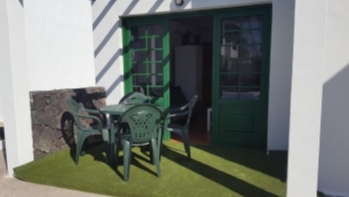 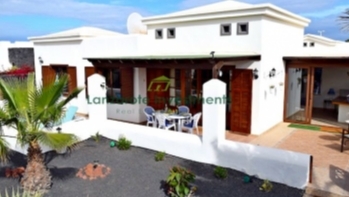 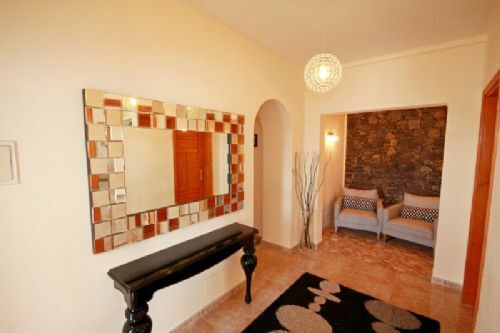 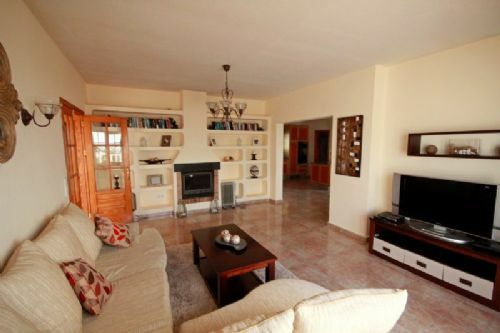 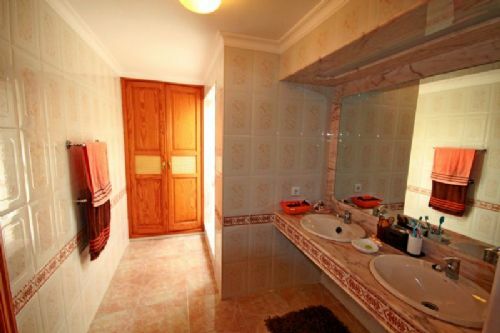 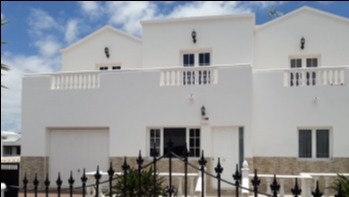 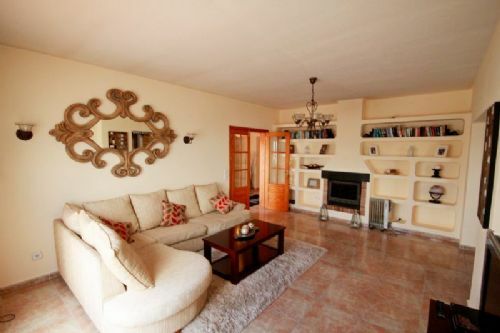 This villa in the lovely village of Conil has 3 bedrooms, 2 bathrooms of which one is ensuite, living room, large separate kitchen, and a basement with garage. 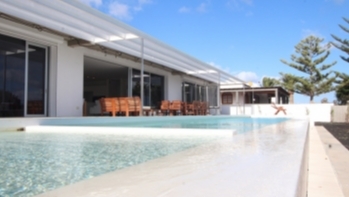 Furthermore there is a private pool and sun lounging area. 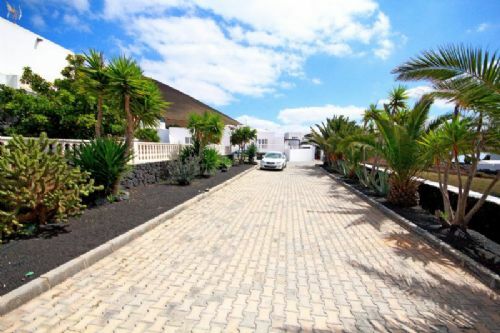 The house is built on a plot of more than 1,000 metres.